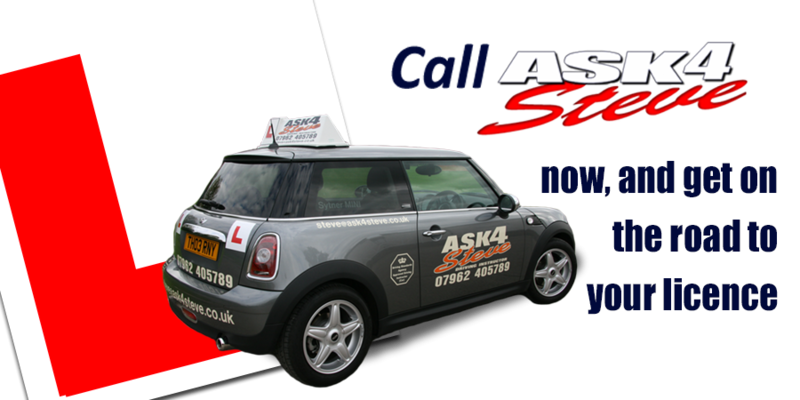 Ask 4 Steve is an independently run driving school run by myself, Steve Thornhill. 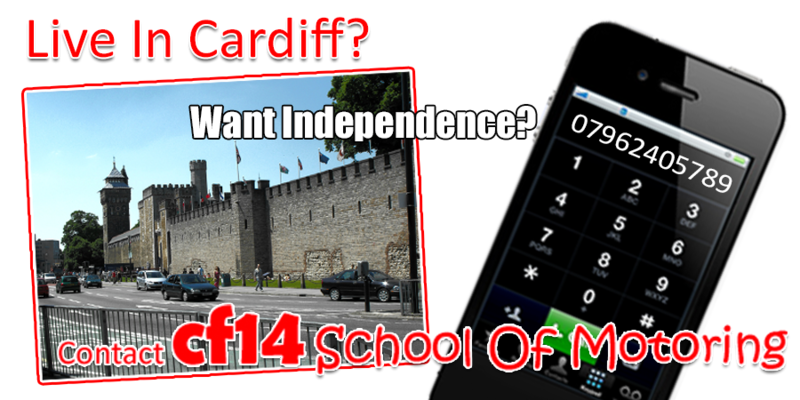 I offer driving lessons in Attenborough surrounding areas. So whatever your training needs, as long as you need a driving instructor in Attenborough with a top quality driving instructor why not call me today and see what I can do for you?